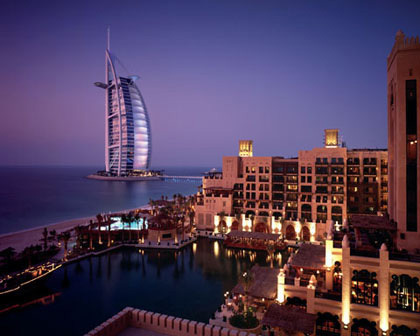 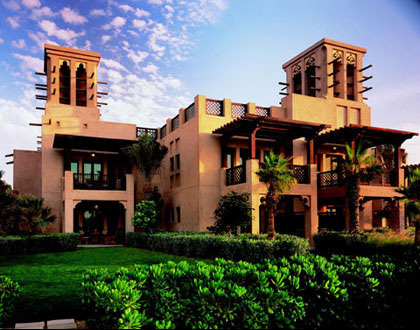 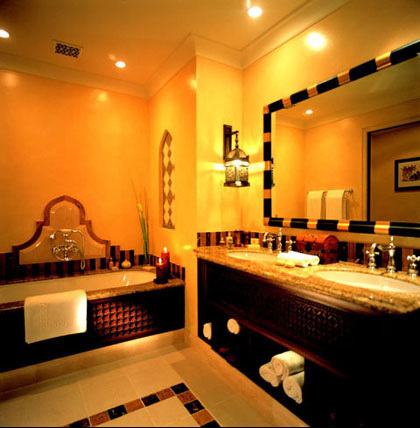 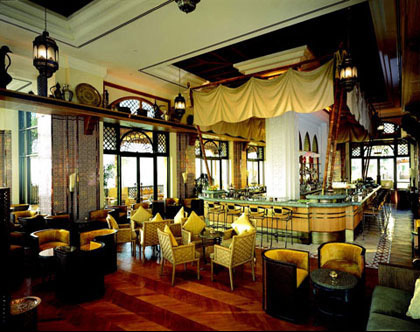 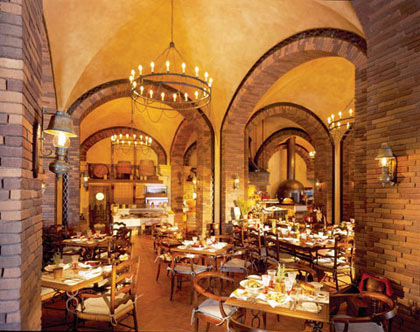 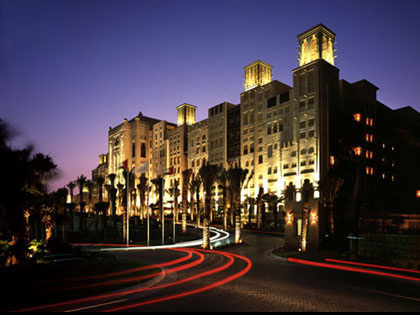 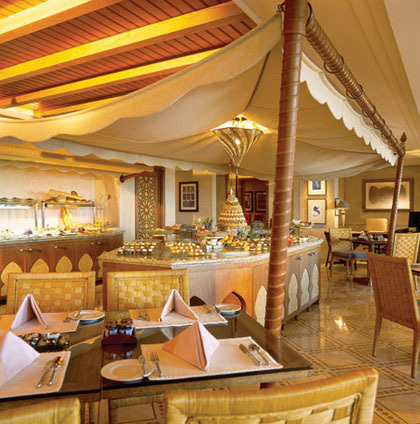 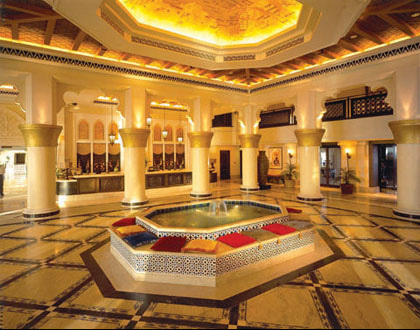 The resort was designed with a commitment to traditional Arabic architecture, detailing and proportions. 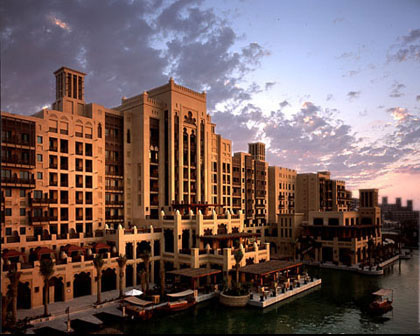 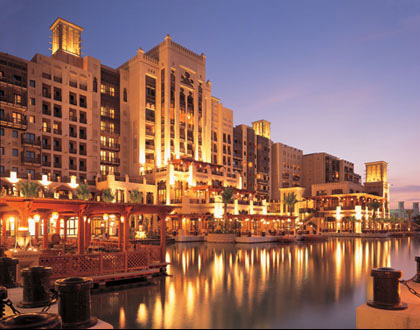 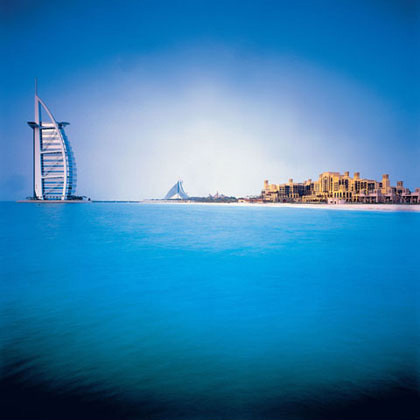 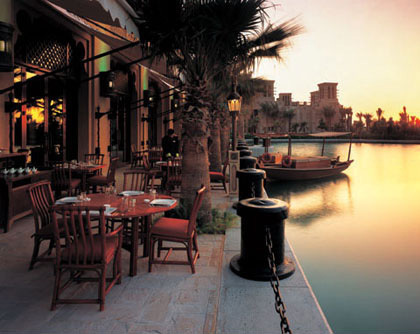 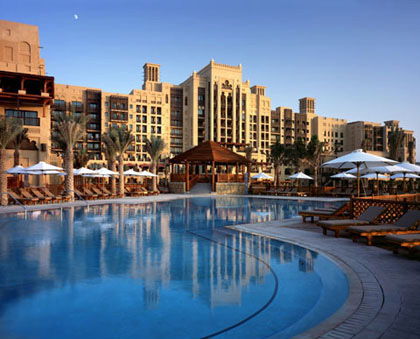 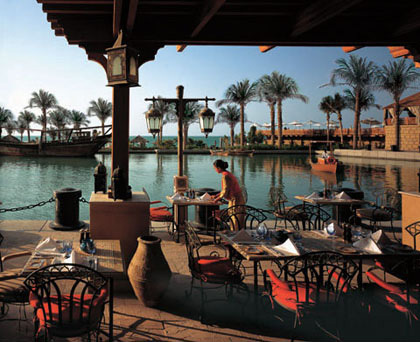 A waterway wraps around the development which includes a residential component, a souq (retail shops), hotels and spa. 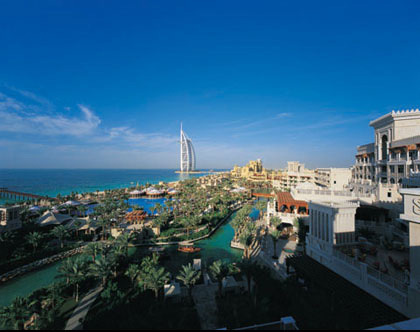 The development was built over a four year period.